José Francisco Sánchez is a Director-composer and Spanish Oboist of great experience and sensitivity, with great strength and charisma on the stages and with special feeling, so special in his way of understanding to transmit the music that makes each concert unique , managing to fill in numerous occasions the auditoriums in which he has acted and got excellent criticism. Professor of Oboe, Bachelor in Management for the Royal Schools of Music of London (LRSM). He began his musical studies at the age of eight in the Musical Union Torrevejense with Maestro Casanovas F., continuing his studies of oboe in the Conservatory of Murcia in which is graduated with the best grades: Honours in Higher Degree, Extraordinary Award end of Oboe Higher Degree and Honour Roll in Chamber Music. Later he began his studies in Orchestra Conducting with the prestigious directors J. Belda, F. Grau, J. R. Pascual Vilaplana, E. García Asensio and C. Álvarez (Honorary Director of the Tomsk State Symphony Orchestra, Russia). As a soloist he has performed with numerous orchestras among them, Chamber Orchestra of Ciudad Real, Symphony Orchestra of Murcia, Amicitia Chamber Orchestra, City of Elche Orchestra, Moscow Virtuosi Chamber Orchestra, collaborating with directors such as Vladimir Spivakov, Enrique García Asensio, Jose Maria Cervera Collado, and with soloists such as Montserrat Caballé, Aaron Rosand, making numerous tours and recordings. 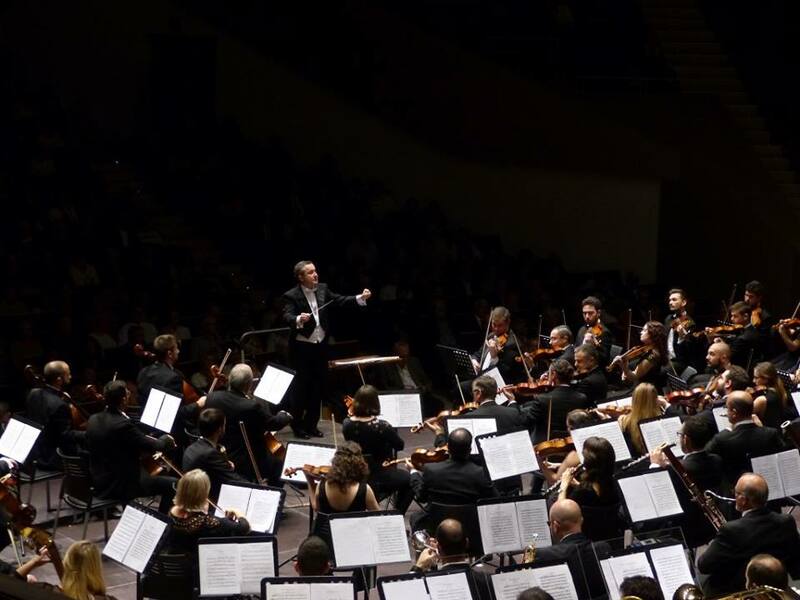 Jose Francisco leads the Torrevieja Symphony Orchestra for ten years, offering the audience an extraordinary program that completed the International Auditorium (with capacity for approximately 1,500 people) in 26 consecutive concerts. In addition to the number of events: Zarzuela Concert in ADDA of Alicante, New Year Concert, Opera Concerto, The 8 Stations of Vivaldi and Piazzola, the Nutcracker Ballet of Tchaikovsky, Handel’s Messiah, the Requiem of Mozart the 9Th Symphony of L. Van Beethoven, etc. 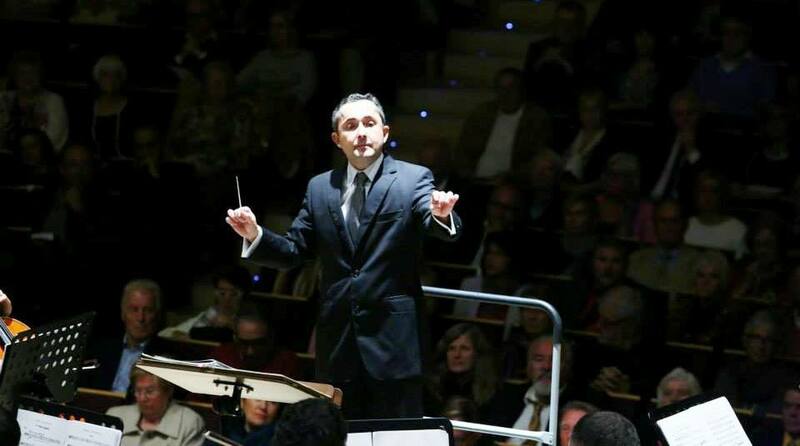 Master Sanchez is a member of the Board of Directors of Numerous Accreditations and Presales of the Murcia Symphony Orchestra, the “North Czech Philharmonic Teplice”, the Euro Sinfonietta Wien or the Orfeón Donostiarra, with a weekly tour in the concerts. In September of 2017 he was invited to direct the “North Czech Philharmonic Teplice” of the Czech Republic, one of the oldest orchestras in Europe founded in 1838, receiving the oval approval of all attendees in the famed Smetana Hall of Prague. In May 2018 he has directed in the MuTh Konzertsaal of Vienna (Austria) to the Euro Sinfonietta Wien there are the soloists Yoonah Oh (Piano), and Lilia Donkova (Violin) achieving a wonderful public and critical success. Currently he combines his work as Professor of Oboe at the Conservatory of Music in Murcia, with the Torrevieja Symphony Orchestra which was founded ten years ago, as Principal and Artistic Director.